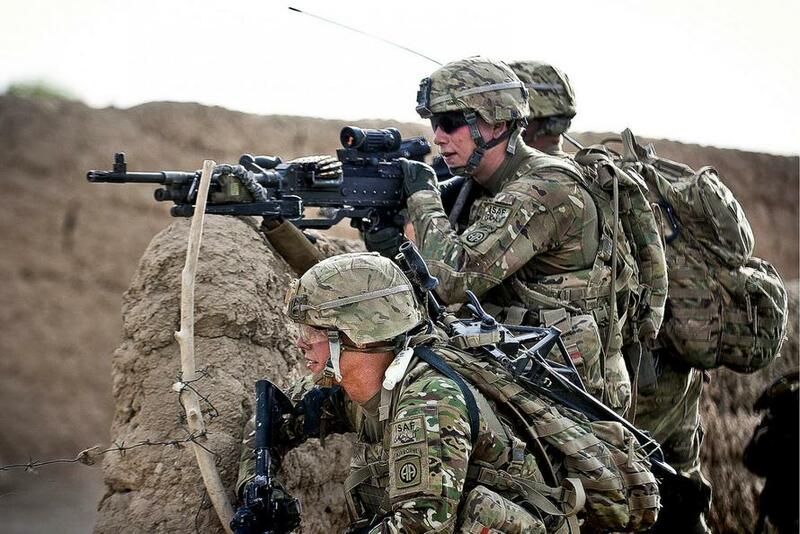 “This fight will go until a political settlement,” Army Gen. Scott Miller, the commander of U.S. Forces-Afghanistan and the Resolute Support mission there, told CNN when asked whether the Afghan campaign against the Taliban had reached a stalemate. “We have an opportunity today that we didn’t have six or 12 months ago to see if it’s truly possible to achieve that political settlement,” Bass told CNN. Indeed, Miller attempted to build up the performance of the ANDSF in his conversation with CNN. “I like how the Afghan national security forces are performing,” he said. “Their losses have been very high,” McKenzie told lawmakers at the time.